On September 1, 2014, a young couple from Jackson, Mississippi, traveled all the way to New York City to the Apple store on Fifth Avenue. They wanted to buy Apple’s latest iPhone, the iPhone 6. The phone, however, wasn’t available. In fact, it hadn’t even been announced to the world. The couple had arrived in New York one week ahead of the announcement and three weeks ahead of the phone’s release. And yet, when they arrived, they found that they weren’t the first ones in line. There were already people queuing up for a phone that didn’t exist yet! But here’s the shocking part. So eager were the couple to get their hands on the new phone that they paid the first people in line $2,500 to swap spots! Think about that. They travelled over 1,000 miles, spent $2,500 to get in line, and waited 20 days camped outside the store just so they could be the first to buy the new phone, for which they had to shell out another $400 each. So, what’s so special about the iPhone 6? It’s not much of a change from the iPhone 5. Sure, there are a few performance upgrades and new features, but most people can’t tell the difference. No, the reason people are willing to spend so much on it is because it’s new. In fact, studies show that when exposed to something new, our brains release dopamine. In other words, you can actually create an addiction to your products. How? Novelty gives us pleasure, and that’s why we’re willing to spend boucoup bucks on something new. So this one tactic—creating novelty—can not only re-engage existing customers, but gain new ones and create a cult following in the process. 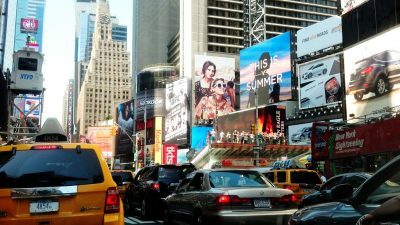 Of course, we’re not all as big as Apple, but we can still make use of the psychology behind novelty to get customers excited about our brand. In this post, we’ll look at four ways to do this. Let’s continue with the iPhone example. Most people, including iPhone owners, can’t tell the difference between the current model and the new one, save for the fact that the new one is, well, new. Jimmy Kimmel actually ran an experiment where he asked people for feedback on the iPhone 5, except he gave them a 4S instead. It’s funny to see how everyone is so certain that the phone is thinner, bigger and faster than what they have, when, in fact, it is the same. The point is an upgrade means new features and new abilities. This is attractive, especially to people who already have an older version of your product. If they enjoyed your older model, they’re sure to enjoy the new one because it is better than what they currently have. To people who were on the fence about the older model of your product, a newer version (or upgrade) one might just be what you need to convert customers. That’s why iPhones continue to break records each year. It’s not just attractive to past customers; it also brings in new ones who chose not to buy previously. As an ecommerce retailer, this is a powerful way to increase conversions and sales over the long term. It does two things. It keeps your business relevant by forcing you to innovate and continuously improve your products, and at the same time the novelty of each new product increases your sales. Eventually, if each new model outperforms the previous one, you enter a situation like Apple’s, where people expect a newer, better model, and will go out of their way to buy it. Just like with new models, entirely new product lines can increase conversion rates. I’m going to continue using Apple as a case study for this. I’m not a fanboy, I swear! 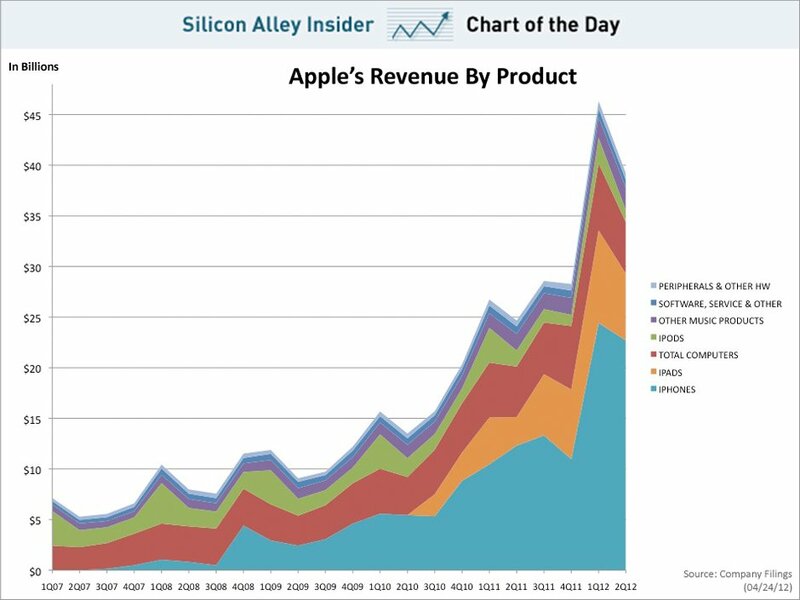 Here’s a look at Apple’s revenues by product. The graph goes up and to the right like any good graph should. Those regular spikes you see every year are when new models come out, generating additional sales before they drop back down to baseline. The interesting thing to note is how the baseline increases as Apple introduced new products. The iPhones came out in 2007-2008, causing a small upward shift in computer and iPod sales. This shift is more marked when you look at 2010, when the iPad came out. With each new product, the sales of other products increased. The new product lines sold well each time because of the novelty. But, Apple also made sure their products supplemented each other and could be fully integrated. That means it isn’t uncommon to find someone who owns a product from one line buying from another. If you sell digital products or software, look no further than Udemy. The top instructors on Udemy have multiple courses, and each time they create a new one, sales of their other courses go up. You’ll see that each of these top instructors focuses on a theme, and each course addresses one aspect of that theme. Again, the advantages of this are two-fold. Creating new products, physical or digital, keeps you innovative and also increases your conversion rates across your portfolio. Novelty doesn’t mean you have to create a new product each time. Simply adding features to your existing product can induce the same effect. This might not be viable for physical products, but it’s easy to do for digital products or SaaS businesses. Buffer is a great example of this. They are a social media scheduling software, and their core feature allows you to set up tweets or posts to go out at pre-determined times. 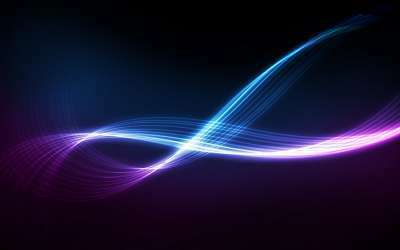 However, they’re constantly adding new features to supplement their core offering, like browser plugins and analytics. Continuously adding to your product keeps your current customers happy. When they first paid for your product, they were buying into a limited feature set. Any additional features you add are bonuses. It also lets potential customers know that you care about your users by fulfilling their feature requests. For those who are on the fence, it makes more sense for them to buy as soon as possible, and take advantage of free updates than to wait till your software is more feature-rich and higher-priced. The novelty factor plays a huge role here too. Buffer posts about them online and in their emails. Users and subscribers want to check out these new features so they come back to Buffer and re-engage with the product. That increases traffic and word of mouth, which lead to higher conversions down the road. Talk to existing customers to find out what’s missing from your product. Dig through your customer support history to see if they have asked for certain features, or if they wanted to do things your product doesn’t support. Also, look at your competitors to see what features they’re pushing out, and try to implement those in a better way. Continuously improving your product or service counts too. It might take time to build new features or products, but making sure your existing features work well is important. 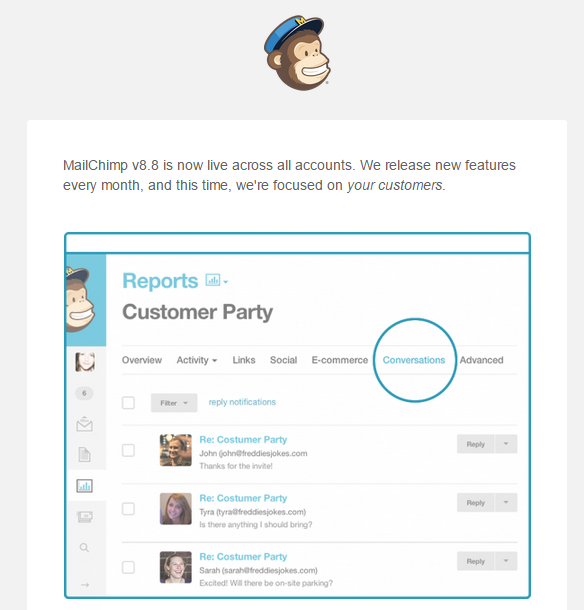 For example, MailChimp recently pushed out a series of improvements to their UI and UX. They made it much easier and simpler for users to create autoresponders and campaigns. The core features are the same, but they just look newer and work better. If your product has a free trial or is freemium, small improvements like these can increase conversions from trial to paid user. 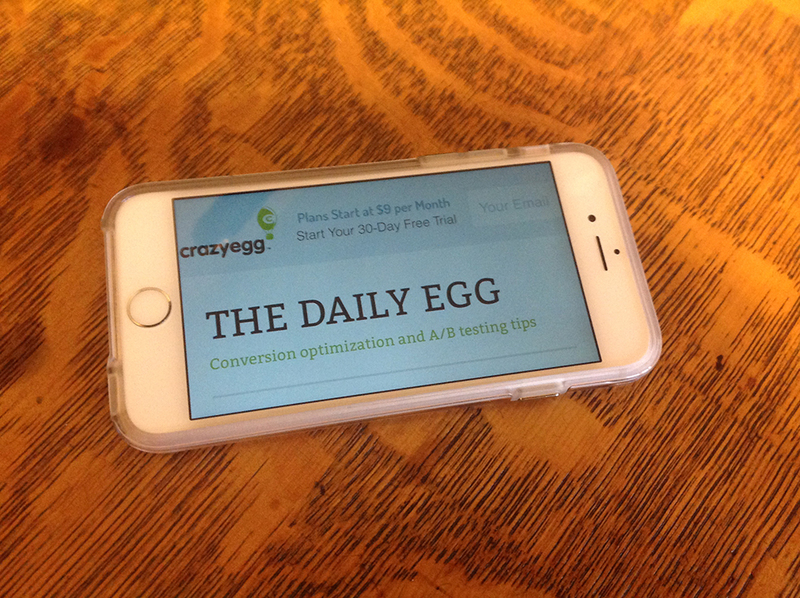 Conversion rate optimization isn’t just about making changes to your website. You want leads to go on and become customers, and improving your product gets you there. Again, even minor improvements can result in a whole new experience for your users. 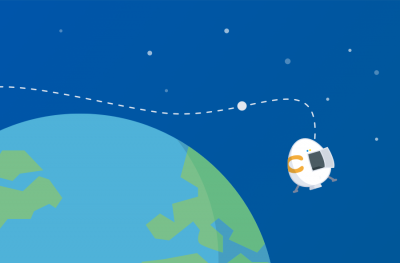 Collect feedback from trial users to find out why they aren’t converting to paid. Look through your support tickets to see what confuses users most. For every one person asking how to do a certain thing, there are many more who didn’t ask and just stopped using your product. Try to pre-empt these questions by improving your product. We all want new experiences. We want to see new places, meet new people, and use new products. So don’t stop creating something new. Create new products, create new features, create new content, and give your customers new experiences. Make that a habit, and you could easily create an addiction to your brand. Nothing like a cult following to help your bottom line. How are you using novelty to increase conversion rates now? Let us know in the comments! Read other Crazy Egg articles by Sid.